Hanoi (VNA) – Health experts and doctors met in Hanoi on August 3 to discuss the updated and amended guiding document on palliative care. In 2006, the Department of Medical Examination and Treatment, under the Ministry of Health, issued guidance on palliative care for cancer and AIDS patients. The newly updated document expands the subjects of the specialised medical and nursing care to all people with life-limiting illnesses. It says the therapy begins when diseases are detected and continues throughout the treatment process. It encourages the building of multi-component groups, which include medical staff, families, social workers and volunteers, to care for patients. Palliative care can take place at hospitals, at home and within the community. 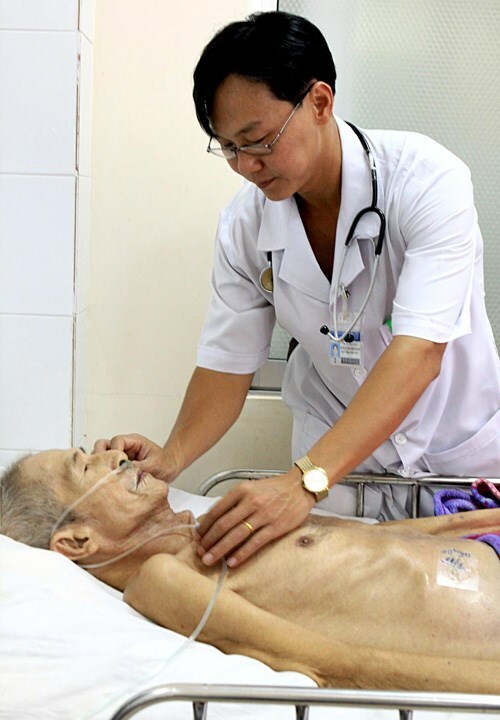 Speaking at the meeting, Luong Ngoc Khue, Head of the Department of Medical Examination and Treatment, said palliative care carries significant humanitarian value.